Is violence a sign of hope? It sounds nonsense doesn’t it? Yet some theologians, for example among deeply oppressed groups such as the Dalits in India, have wondered about this. Like a profoundly abused spouse finally rounding on their tyrannical partner, certain violence ‘from below’ at least expresses a life-force which will not be wholly crushed. Even then, violence still remains a terrible expression of desperation. Yet are there certain aspects of today’s contemporary violence which signal hope, even if their means of doing so are themselves callous and cruel? So, as we reflect on contemporary political pain struggles across the world, can they give us pause and cause for prayer and more reflective action? In my regional Australian city church the Sunday after the UK Brexit vote, we sang Brian Wren’s lovely hymn ‘God of Jeremiah’. It is a wonderful song of nonviolent protest and defiant hope in the face of crumbling certainties and false political illusions. It spoke to me that morning and still does. For whilst I missed out on participating in the referendum, as an exile, I felt the sting of Brexit’s disruption keenly. Indeed that political vote has aspects of an act of violence, both of outward aggression and of internal assertion and self-harm. Set alongside the so much greater violence experienced by refugees, the victims of international, state and domestic terror, and the extreme poor of our world, it may yet be no more than a troublesome blip in the general stability and economic fruitfulness of the western world. Yet it also feeds into the wider political and philosophical discourses of disjunction, alienation and hopelessness which are sweeping around all western nations at this time. 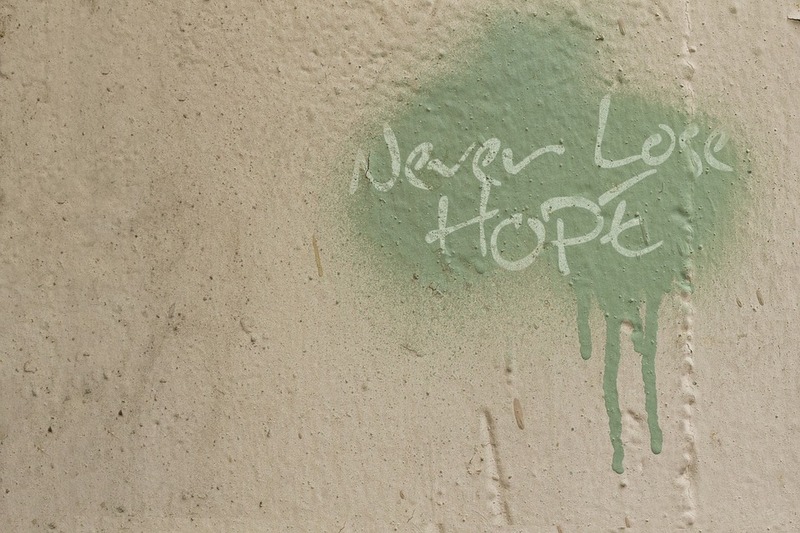 Where is genuine hope to be found? I have long been struck by the needful distinction between a life-giving idea and an ideal. A life-giving idea – such as peace and justice, or community between peoples of many differences – is eternally valid and continually creative. In contrast, an ideal, especially when embodied in particular words or structures, is much more fragile and potentially an idol. Ideals will always come and go, reward and ultimately fail us. Eternal ideas live on. Yet we need to voice and embody them. This is part of the pathway of hope today. and in season, out of season, we will sing your song. God of Jeremiah speaks well to our political uncertainties, whether in Donald Trump’s USA, post-Brexit UK, among the EU nations, in Australia or elsewhere. For everywhere we have to find fresh hope amid rising fear and division. To do so requires us to look in new directions, into the ashes of certain ideals. Perhaps that is the very nature of true hope, as the prophet Jeremiah knew well. Hope, like Cinderella, is always to be found, but not where we expect her. It is foolish and fruitless to cling on to false ideals when God’s idea is not only eternal but incarnate and alive among us, albeit in surprising places. we will sing your song. May the cries and lies, fears and tears and horrendous actualities of today’s violence recall us to this, our eternal task of praise, in which we are renewed by the Life-creating, Lover-God with wounded hands, who brings hope to the hopeless. Jo Inkpin is an Anglican priest in southern Queensland, Australia. 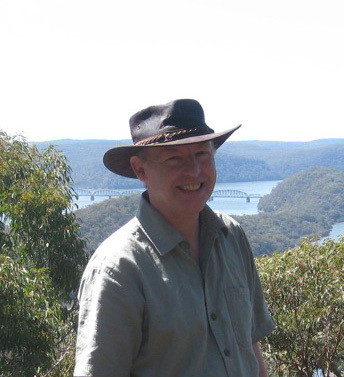 An APF member for over 30 years, he has ministered in a range of peace, justice and inter-faith initiatives, including as Decade to Overcome Violence coordinator for the National Council of Churches in Australia.